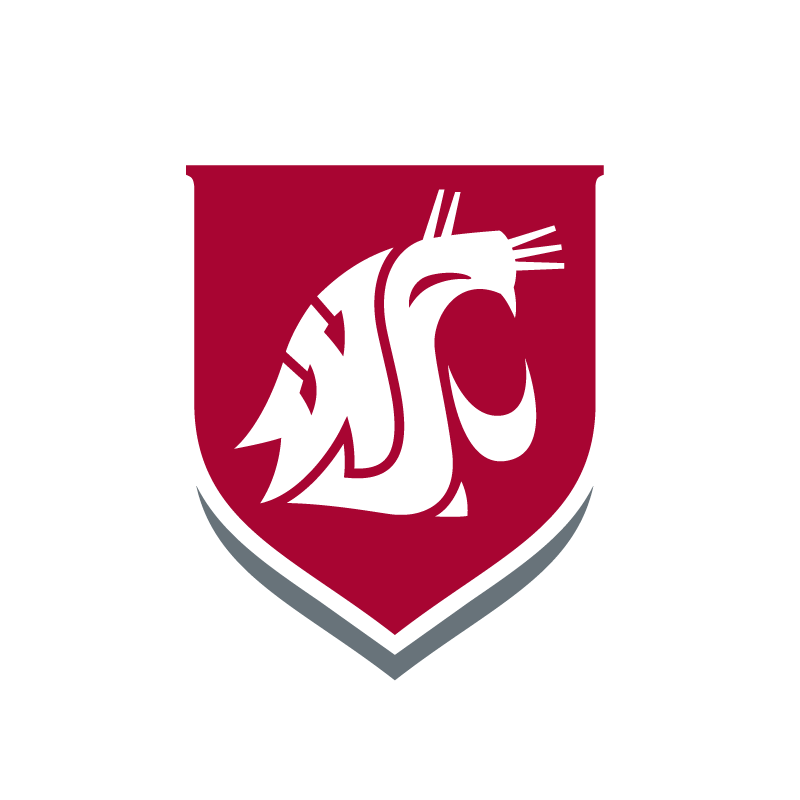 WSU teaches a Run, Hide, Fight protocol in the event of an active shooter situation. Should you find yourself in this situation, you alone must assess and determine which option will provide the greatest degree of security. If you can escape, quickly evacuate from the building and call 911 from a safe location. Help others escape if possible, but do not stay behind if others will not go. Do not pick up the attacker’s weapon. Kick it away, sit on it, do whatever is necessary to keep it from the attacker, but do not pick it up. Responding police will identify anyone with a weapon as a potential threat. FEMA and the Emergency Management Institute offer a free, online training about how individuals can respond to active shooter incidents. Access this training by clicking here.